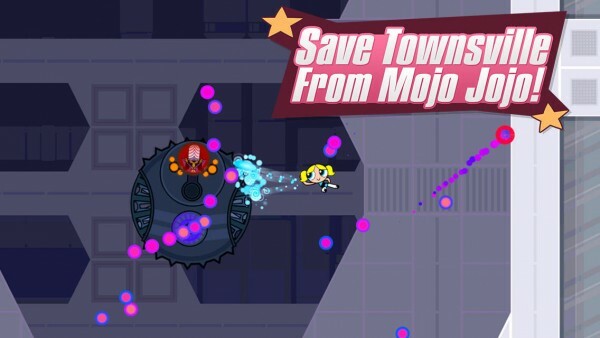 Powerpuff Girls: Defenders of Townsville ($3.99) by Cartoon Network and Radiangames is an adventure shooter featuring everyone’s favorite trio of pint-sized superhero girls. Whether you’re a fan of the series or not, this game is a must-have for anyone looking for some good Metroidvania-style fun. I will safely say that I have always been a big Powerpuff Girls fan, as I always enjoyed watching the original cartoon on Cartoon Network years ago as a teen. I even recall seeing the movie at some point. 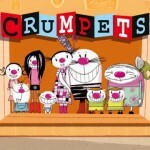 I loved it, especially as Craig McCracken has been behind the helm. I was excited to hear that “The Powerpuff Girls” would be returning to television in 2016, but that thrill was dampened when I learned that McCracken wasn’t returning. I also wasn’t sure I liked the new, modern art style. 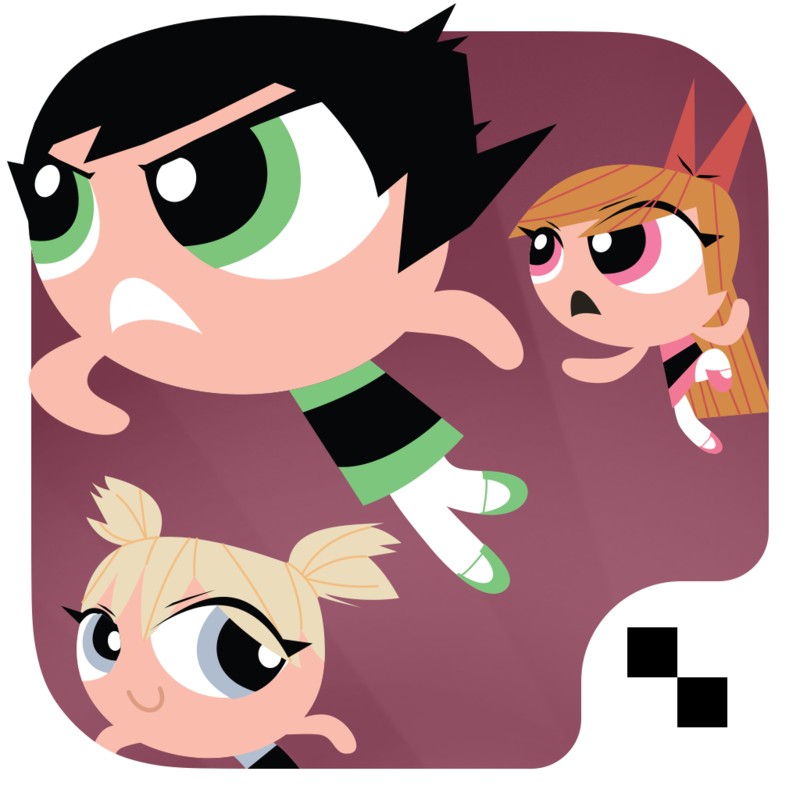 Powerpuff Girls: Defenders of Townsville was released shortly after this news was announced, and despite the foggy future of the new cartoon, I was excited to play as the titular trio. Whether or not you like the style or future of the cartoon, I still believe that PPG:DoT is a worthy download. The art style of PPG:DoT is simple, clean, and fun. You can also switch between the classic and modern art. I loved the colorful visuals that are present throughout the game menus, and the various environments you’ll be exploring are thoughtfully designed, with some nice, cartoonish details. However, as I played, I did feel that the graphics could have been improved a bit, because sometimes I felt like it looked like a pretty elementary flash game. But regardless, the visuals go hand-in-hand with the style of PPG, so I digress. The animations are smooth and fluid, and I absolutely loved the music. 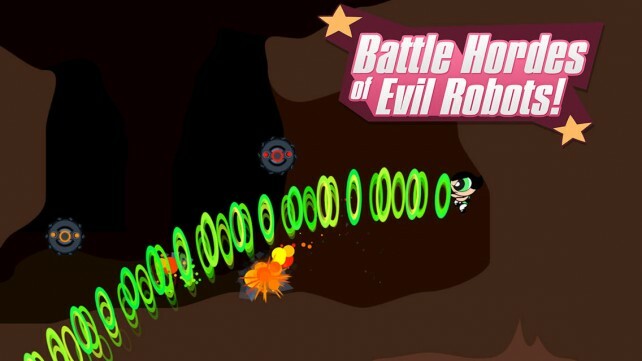 The sound effects are also quite nice, as you go around shooting and beating up Mojo Jojo’s evil robots, and there’s some humorous dialogue from the characters, which is fun to listen to. In PPG:DoT, Mojo Jojo has blasted the girls with his Disremember Ray, which has made all of the girls forget how to use their superpowers. Your job is to help them remember how to use all of their powers, and you start out with Buttercup, who needs to rescue Bubbles and Blossom. 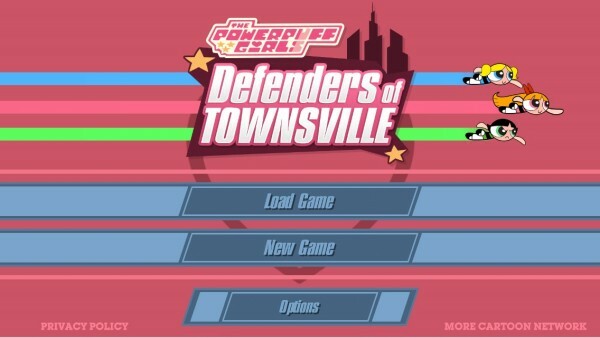 It’s important to rescue each girl, not only to reunite them, but because each girl has a unique power that will unlock new areas of the Townsville map. 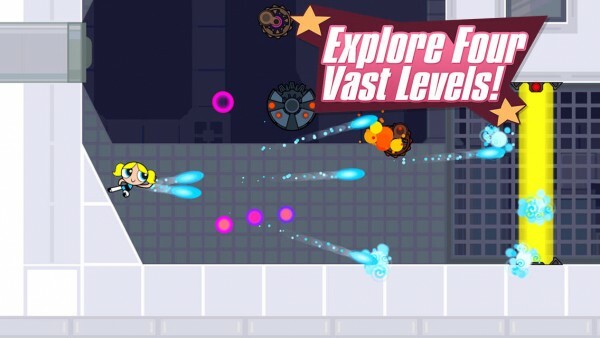 The game does come with three difficulty levels (Casual, Normal, and Hard), so you can play according to your ability. 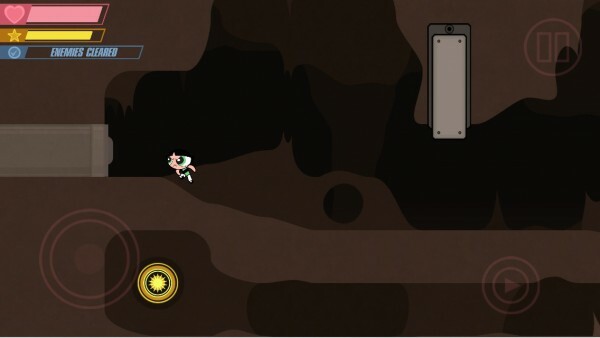 The game plays fairly linear, as you explore each new area on the map, and clear out enemies and find the exit or entrance to the next sector. You can go back to a room at any time, but the enemies will respawn. 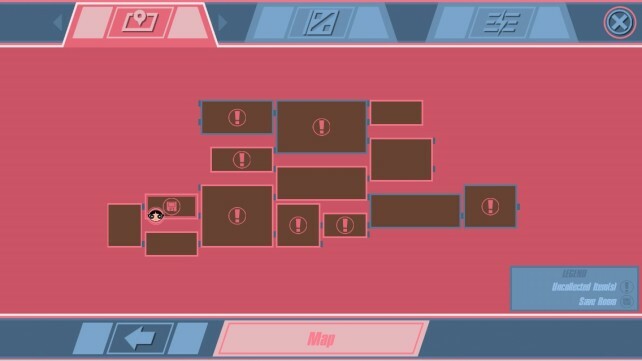 There will be a bit of backtracking involved anyway, as you will always need to go back to an unreachable area to get past, and even to save your game at certain points. The controls in the game are straightforward and responsive, though I do wish that the touch radius was larger, because my thumbs often strayed from the button, and I wasn’t moving or doing anything at times. In the bottom left, you’ll have the virtual joystick for moving around (you’ll be able to fly once you remember how to), and the button in the right corner will be for attacking. 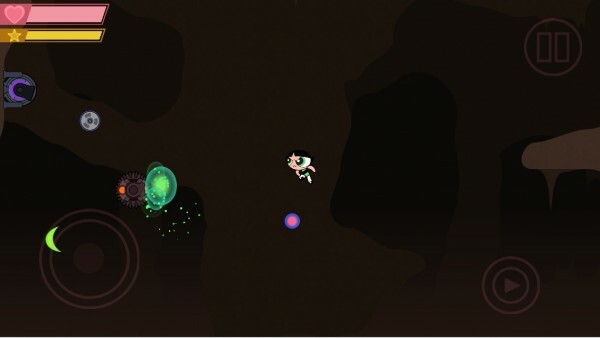 You’ll start out with basic, melee attacks, but as you regain your powers, you’ll be able to attack from afar with things like energy blasts, depending on the character you’re playing. 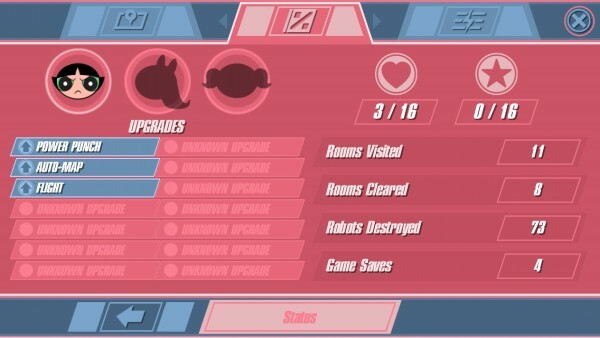 Defeating the evil robots of Mojo Jojo will sometimes get you a small health refill, which is great if you’ve been taking some hits. 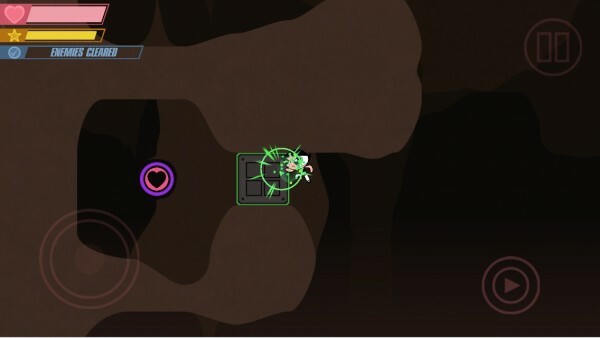 Larger health drops are called “modules,” and you will need to find three of them to increase your total health. 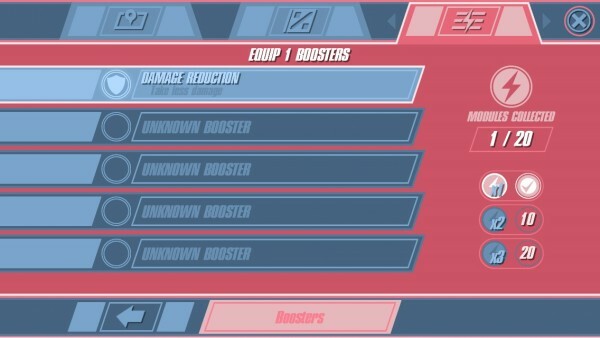 You may even find boosters that can be equipped for special bonuses, such as reducing damage. As I mentioned, you will need to remember your abilities, which is done by collecting those large “orbs” that are scattered throughout Townsville — these will unlock a special power for each of the Powerpuff Girls, which you will need in order to advance. Collect them and the game will tell you what you just earned to lay waste to the forces of Mojo Jojo. 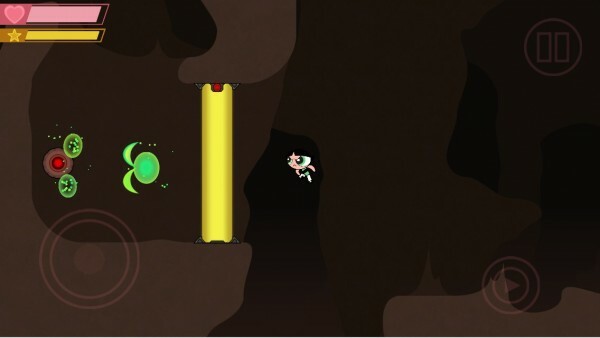 PPG:DoT does come with Game Center support, but as there isn’t a point system, there are only achievements to obtain. However, these do keep the replay value of the game high as you play, as a lot of them are story achievements, but others could be goals for perfectionists. As a longtime Powerpuff Girls fan, I am loving the game so far. 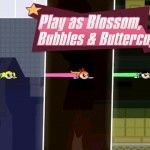 The Metroidvania-style gameplay is amazing, challenging, and fun, thanks to the unique superpowers of the Powerpuff Girls. My only wish is for the virtual joystick to follow your thumb around so there are no delays with movement if your thumb doesn’t stay in the same spot, and the touch radius on the attack button to be larger. 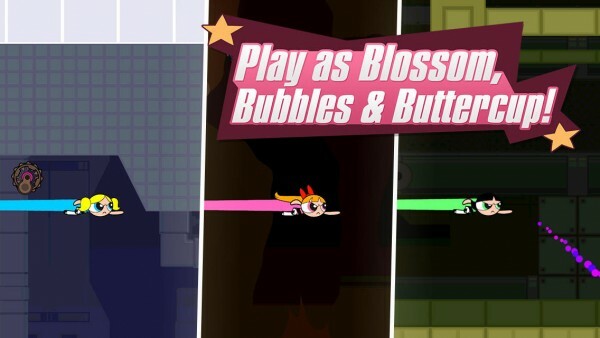 I’m really enjoying Powerpuff Girls: Defenders of Townsville, and if you enjoy Metroidvania games or just like the Powerpuff Girls, this game is a must have. You can get it on the App Store for $3.99 as a universal download. So once again, the day is saved, thanks to the Powerpuff Girls! And no thanks to Mojo Jojo. 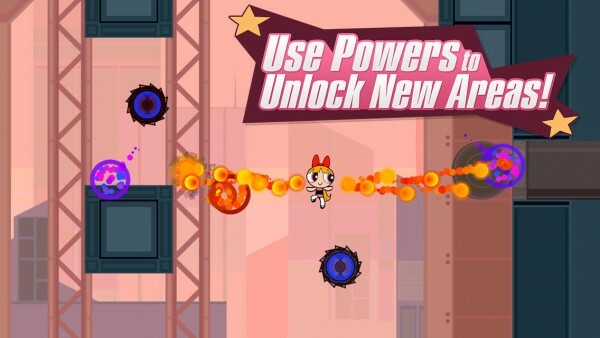 Can You Save The Day Before Bedtime In Powerpuff Girls: Defenders Of Townsville?